Perhaps, The Mobile World Congress Event in 2014 was the biggest and innovative event I ever seen because in this event you can get different kind of innovative smartphones and mobile solutions also. 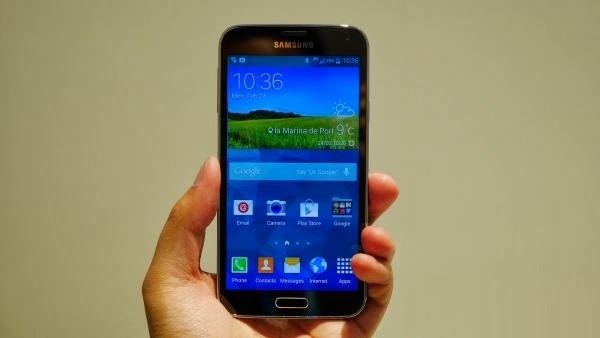 In the core event of mobile world conference 2014, the biggest thing happened in this, Samsung Galaxy S5 released. Across the globe everyone was waiting and expecting something new in it. Eventually, the biggest thing is here. Samsung told the universal that they are unpacking their entirely new and the most prominent gadget of today the globe was waiting for. According to CNET poll just launched before the event and they asked folks about what people are expecting from Samsung Event. Survey: What rumored Samsung commodity are you most excited to look?